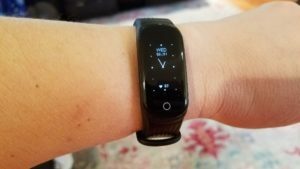 I’ve been on the hunt for a good, inexpensive fitness tracker to recommend. 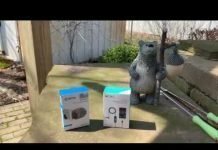 There’s many to choose from on Amazon and other places making it difficult to know which ones are actually any good so I’ve been trying out a few. 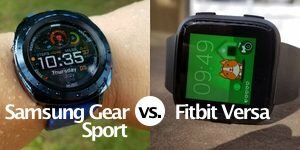 Though I’ve yet to find a good multi-sport off-brand activity tracker, the WP112 smart bracelet, sold under a variety of different names tested out good in some important areas and might be worth a look at if you’re looking for a device to track your steps, heart rate 24/7, and sleep. I selected the Lutecya WP112 activity tracker and as I’m writing this it isn’t currently available on Amazon though it might be again by the time you read this. 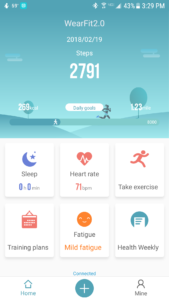 However, I did find the same exact tracker available on Amazon here and here but sold with different brand names but they are all the same fitness tracker as far as I can tell. All were under $30 when I took a look. 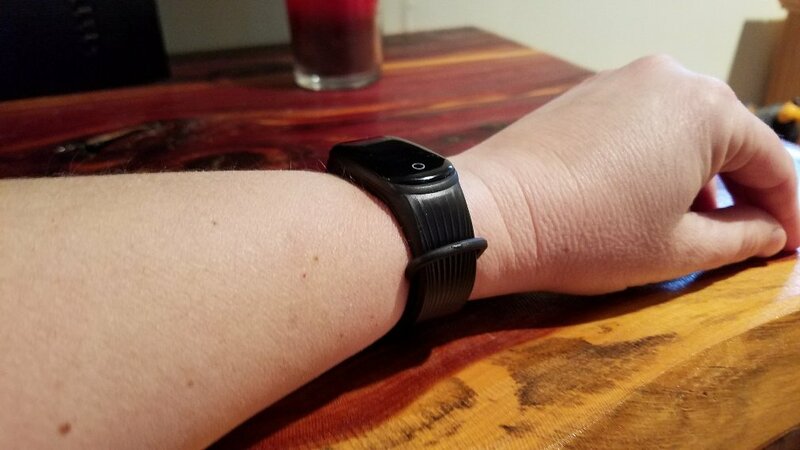 The WP112 activity tracker receives high marks from me for its accurate continuous heart rate monitoring, battery life, ease of use, comfort, app, and fairly accurate sleep tracking. Where it didn’t get so high of marks was step tracking (not bad but it missed some steps here and there) and estimated distance. 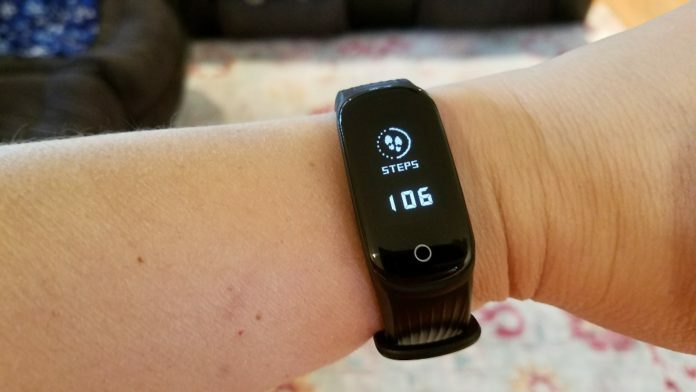 Like other trackers, it doesn’t count those first 20 steps to make sure you’re really walking and not just moving your arms. I’m not sure I like that or not but many trackers use this strategy. 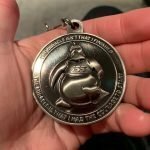 I found the distance estimate to be inaccurate by a good 40-50%. That is certainly its weakest point but really the only weak point I discovered. So, if distance accuracy is important to you then take that into consideration. Oh, and the screen can be very difficult to read in sunlight but very readable indoors. My tests showed the heart rate sensor to be highly accurate. 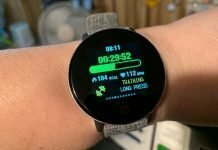 It was on par with both the Garmin Fenix 5s and Samsung Gear Sport for resting heart rate. During exercise, the heart rate reading would occasionally be inaccurate but the WP112 was able to bounce back and measure accurately again within a few seconds. 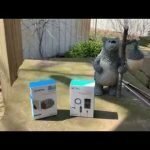 The ease of use of the WP112 is another reason I would recommend it. 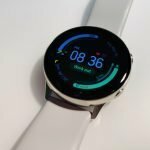 This is a watch that is likely to appeal to those new to fitness trackers and/or those that just want simple readings throughout the day. 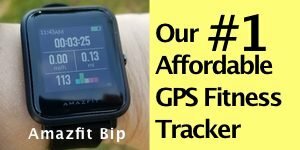 Obviously, triathlon athletes and 5k runners aren’t going to choose this particular type of activity tracker but it would be great for those whose primary fitness activity is walking, especially if they don’t want to spend a lot of money. You do need a USB port to plug it into to charge but it charges quickly and the battery lasts a good 4-5 days which is good considering it is taking heart rate measurements 24/7. 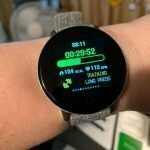 The WP112 uses the WearFit 2.0 app which is actually pretty good. 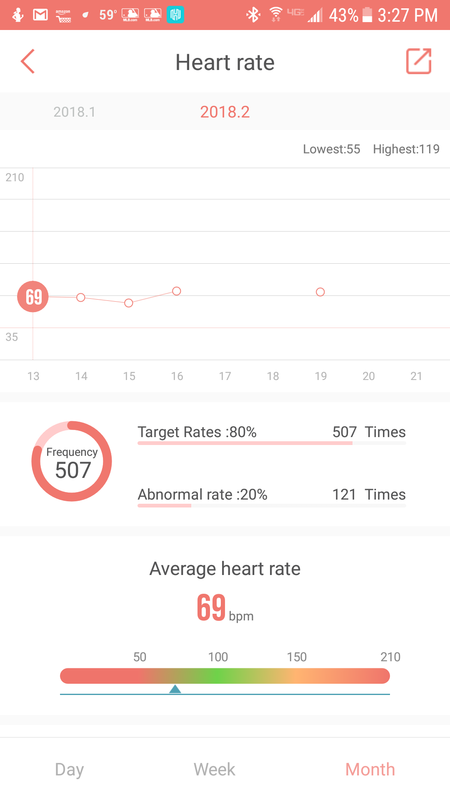 Heart rate data readings are stored in 5-minute increments and the app lets you know if it thinks your heart rate during any of those readings was normal, low, or high. It also lets you know if it thinks your heart rate is abnormal. For example, it estimated that my heart rate was within the abnormal range 20% of the time for being somewhat low which is true. I’ve been diagnosed with bradycardia in the past. The app also lets you know how fatigued it thinks you are and it’s pretty darn accurate. 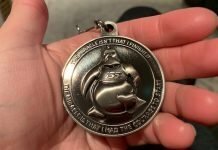 It doesn’t have a built-in GPS but it can connect to your phone’s GPS. If you select a workout on the app it will track your position. This is important for estimating distance for those outdoor walks, hikes and runs. Then you can view your track on a map afterwards. As far as the looks of the WP112, I think it looks nice and is built well. It’s lightweight although fastening the strap might take a little getting used to. To charge the watch, it has to be taken out of the band and then plugged directly into a USB port. It doesn’t have a touchscreen but it does have a touch sensitive area indicated by a circle on the bottom of the screen. Touching this takes you through the various screens and it has four different watch faces to select from and a stop watch function. It also receives notifications from your phone though you can’t interact with them. 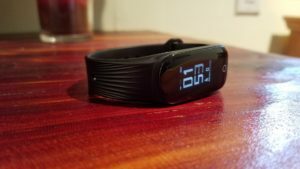 So yeah, I can recommend this one if you’re in the market for an inexpensive activity tracker. 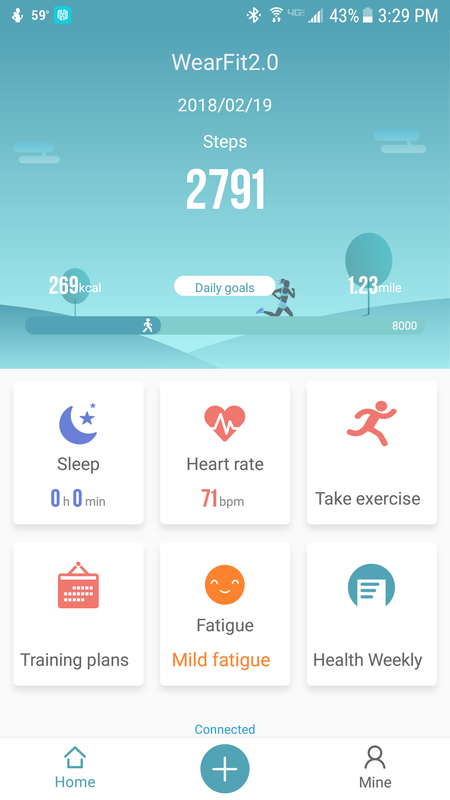 Overall this is a very good fitness tracker for someone looking for very good resting heart rate accuracy. It's also good for tracking your heart rate while you perform your regular daily activities. 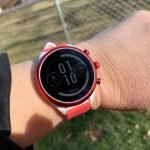 It's not a multi-sport watch but is very good for those that primarily want to track their steps, sleep, calories burned, and resting heart rate.